This award pays tribute to outstanding leaders who have played key and pivotal roles in building their brands to be market leaders. They are known for their strong and dynamic leadership, entrepreneurial acumen, wisdom and foresight. In building their brands, they have played an equally important role in helping their countries develop economically, through the areas of investment, business opportunities and employment. They are respected industry and community leaders, mentors and role models for future generation of leaders. 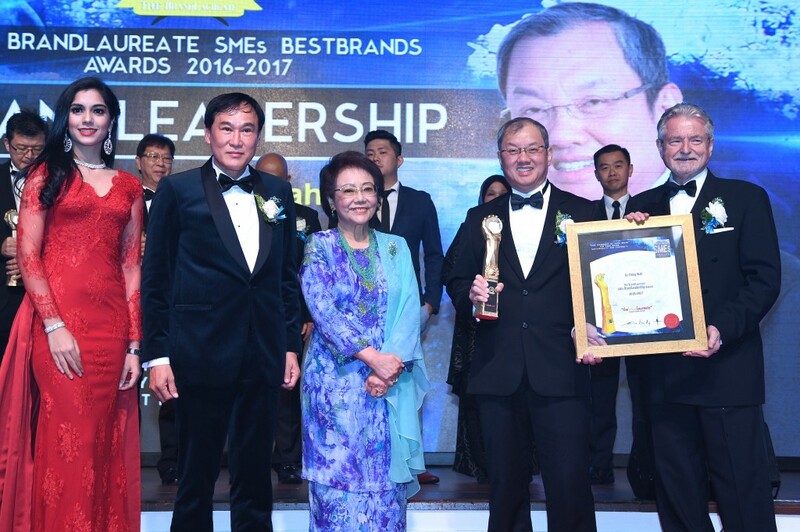 BrandLaureate recognizes Mr. Ee’s entrepreneurial leadership in spearheading R.E.A.L Education Group to be a leading brand and transforming it to stay relevant to the changing needs of the education industry. As the brand custodian of R.E.A.L, Mr. Ee has inculcated strong core values of trust, reputation and excellence amongst his staff and in everything that is done within the organization. At the same time, putting the interests of the customers first – an attribute that is key to the success of the brand. 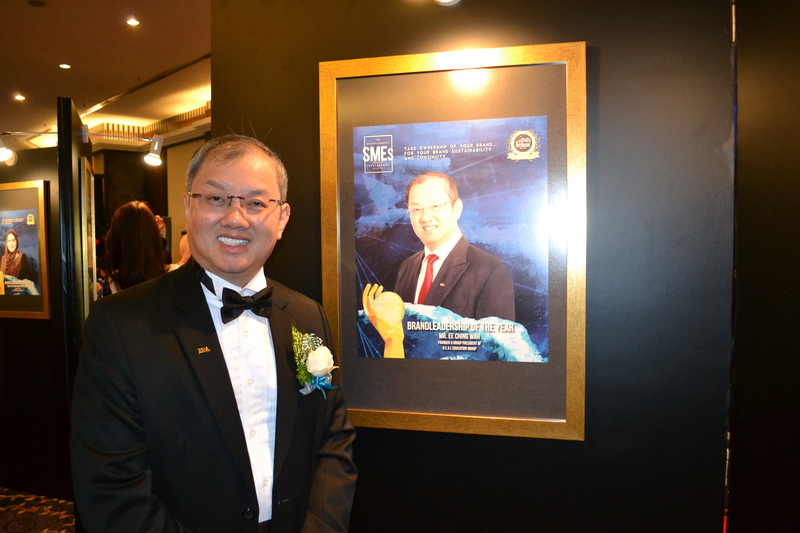 On behalf of R.E.A.L Education Group, we would like to congratulate Mr. Ee for winning this award! Part of winning this award entails exemplifying this year’s theme, ‘Take Ownership of Your Brand for Your Brand Sustainability and Continuity’. Ownership of one’s brand means the full commitment and responsibility to do the best for the brand. Successful brands were built on a strong foundation of entrepreneurism, acumen, intelligence, innovation, culture and leadership and they have strong sustainability which enables them to overcome numerous challenges and always stay ahead of the competition. 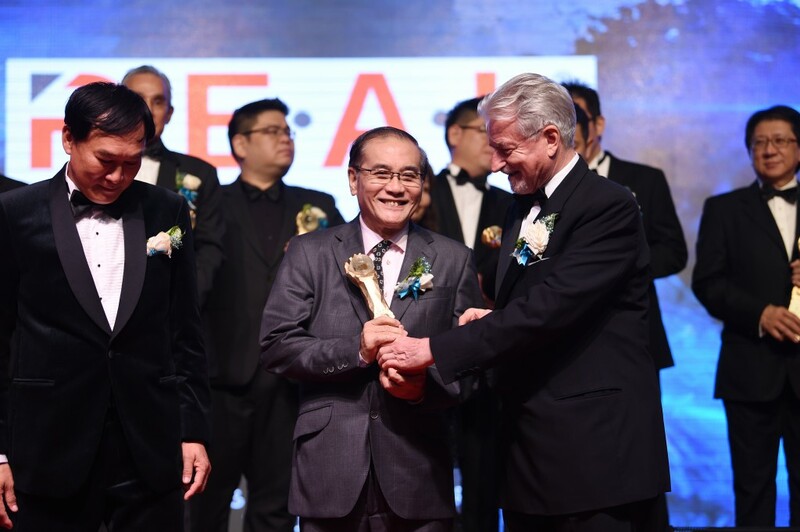 Accepting the award on behalf of R.E.A.L was Group Chairman, Dr. Sim Quan Seng. As we celebrate these award wins, let us continue to grow and develop the R.E.A.L brand further in order to establish greater trust and loyalty; as well as to have a brand that boasts dynamism and distinction. To this end, we have to always stand by and stand for our brand.